With the New Year upon us millions across the country will soon switch to New Year’s Resolution-mode. Sadly, very few of us will successfully achieve our new yearly goals. Raise your hand if you have the same resolutions this year that you had last year and the year before that. Because so many of us use the psychological change of the year as the catalyst to self-improvement we’ve become accustomed to putting off new goals or reviving previous goals. This ultimately sets us up for failure while keeping many of us on the yearly hamster wheel we call New Year’s resolutions. So why do so many of us fail to achieve our New Year’s resolutions? Lofty and unattainable goals are the number one culprit. 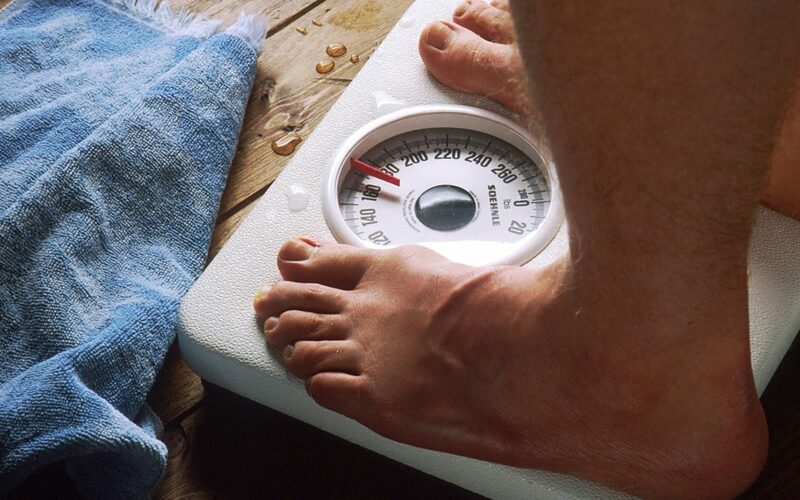 Let’s take a common example with the most common New Year’s Resolution: weight loss. “I’m going to lose 20 pounds this year,” you tell yourself. After all, losing 20 pounds in a 12 months period seems perfectly reasonable. Hey, that’s less than 2 pounds a month. So you sign up for the fancy gym down the street. You go to all the classes, hire a professional trainer, and even work out on the weekends. And after 1 month of going to the gym and hundreds of dollars later you’ve lost 7 pounds! Not bad right? However, all the drastic changes you made to your diet, your schedule, and your exercise habits are simply too much to keep up. When setting resolutions make sure to know yourself. Don’t shoot for the moon by wanting to lose 20 pounds. Instead, ask yourself what are 5 things you could realistically accomplish that will put you on the road to losing 20 pounds? Don’t drink soda. Not only does this save money, it could help you cut down hundreds of calories per day. While you may love a coke with lunch, this is a small sacrifice you can accomplish. Set the bottle of wine down during the week. Everyone loves a glass or two of red wine to wind down after a busy day at work. A cup of hot tea can easily replace this sinful pleasure and cut several more hundred calories per day. Take the dog on scheduled walks. We’re all guilty of only taking the dog out when they need “to-go” and heading right back inside when they are done. How about taking your pup out twice in the evening for 20 or 30 minutes. Your dog will thank you and you will add nearly 5 hours a week of physical activity to your routine. Go for a walk during lunch. Sitting in your work cafeteria or favorite lunch spot for the duration of your 1 hour break are not doing you any favors. Take 30 minutes to eat and 30 minutes to go for a walk. This will add two and a half hours of physical activity to your schedule every week. Go to bed 30 minutes earlier. Getting a good night’s rest helps the body heal and gives you much needed energy to get through the day. 30 minutes is a fair compromise you can afford to make. You might have noticed that these 5 easy steps did not involve spending more money than you usually do or altering your weekly habits in any drastic way. It is simply a list of 5 things you can work into your regular schedule. If you’ve never been a gym rat why pretend that this time it will be different? Know yourself, keep your goals in sight, and don’t shoot for the moon and this may be the year you actually shed those 20 pounds.